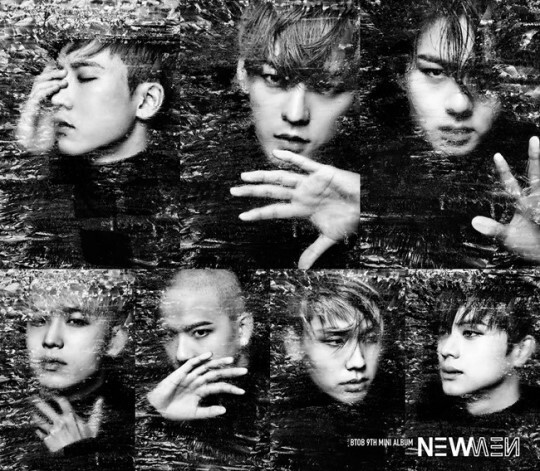 Can BTOB be the future of Cube Entertainment? 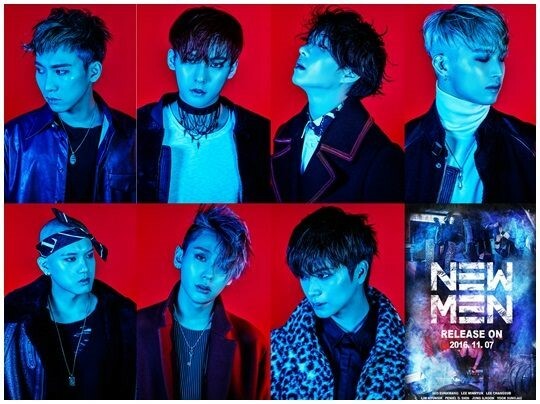 BTOB made a comeback by releasing its new album "NEW MEN" on November 7. With the title track of the album, "I'll be your man," the boy group ranked high on various online music charts, showing off its popularity. By the way, the interest of people in the kpop world is now focused whether BTOB will be able to be the future of Cube Entertainment because the agency is on the brink. You know, 4minute has been disbanded, and the only one left to Cube is Hyuna, but it doesn't seem like Hyuna is gaining as explosive popularity as before. And BEAST, the representative idol group of Cube, who has made big money for it, is likely to leave the agency. Whether BEAST will leave Cube is not confirmed yet. The members want to leave the agency and take a fresh start, but problem is that Cube has the trademark right for "BEAST" and the right will last till 2026. The BEAST members are currently negotiating with Cube. So, in this situation, Cube has great expectations for BTOB. The good news for Cube is that the boy group is currently in the ascendant in the world of kpop. BTOB began to be on the rise in 2015, while it is uncommon that a 4th-year kpop idol group jumps into popularity. (In the majority of cases, the fate of a kpop idol group is sealed in a year or two. BTOB could attract attention from people because Yook Sung Jae distinguished himself in his dramas and a TV show "King of mask singer") And it is also encouraging for Cube that BTOB is one of the boy groups who are the most popular among kpop journalists. The members are always full of fun and very sociable, while the fact that they're in high in journalists' favor will help them do well in the Korean entertainment world in some way. 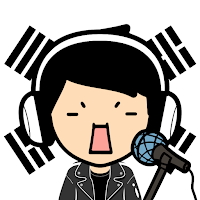 BTOB has been trying to differentiate itself from other kpop idol groups by releasing songs through which the members show off their outstanding singing ability. Their new song "I'll be your man" is a dance track, but the song is basically focused on the members' captivating voices and singing skills, not dance performance. There also is a bad news for Cube, though. As I mentioned above, BTOB began to be on the rise later than other popular idol groups, while the fate of a kpop idol group is sealed in a year or two in the majority of cases. Because of this, some people in the kpop world are saying BTOB has already reached its limit and the team will not be able to become a top idol group who is as popular and influential as BEAST. So, what do you think? Do you think BTOB will be able to be the future of Cube Entertainment?